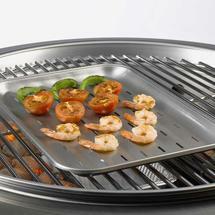 Ideal to cook shellfish, vegetables on the BBQ. 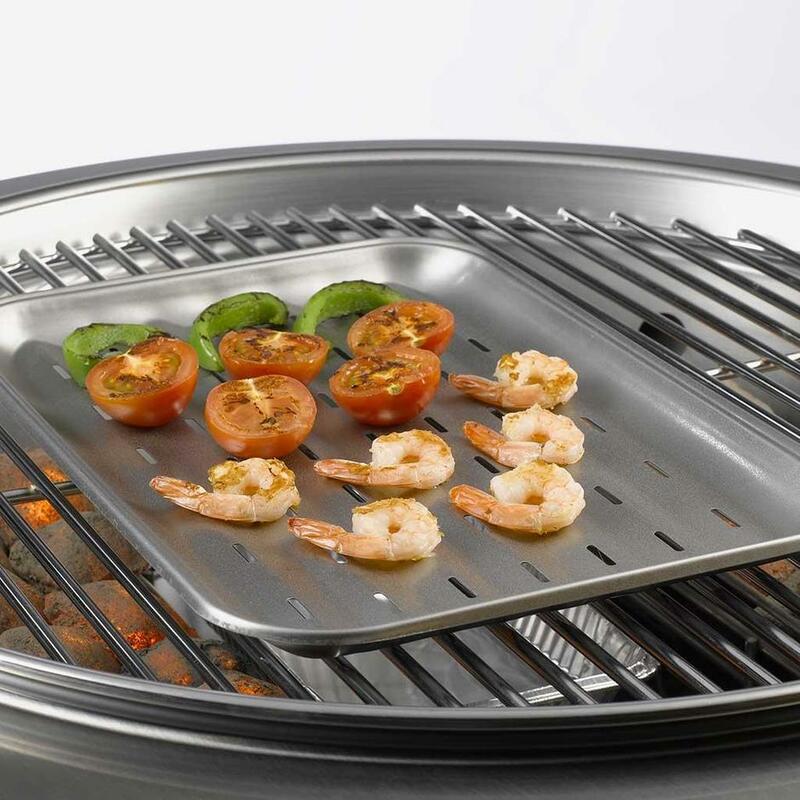 The perfect tray to BBQ prawns, shrimps, ribs or kebabs on. Made from stainless steel. 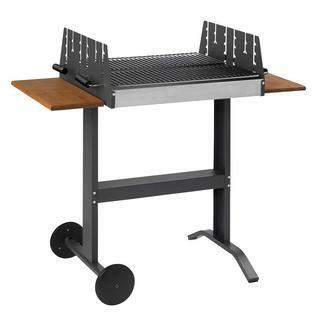 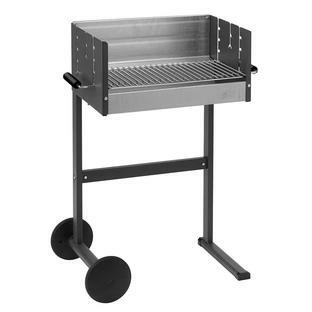 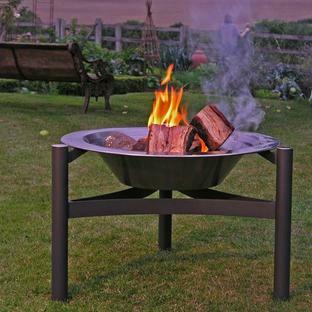 Use the BBQ tray on any of the Dancook BBQ's or the Dancook 9000 firepits.